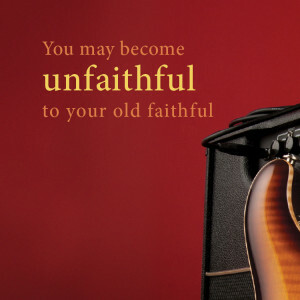 Over Paul Reed Smith’s years experimenting, learning, inventing and creating guitars and guitar elements, he wrote 21 Rules of Tone. 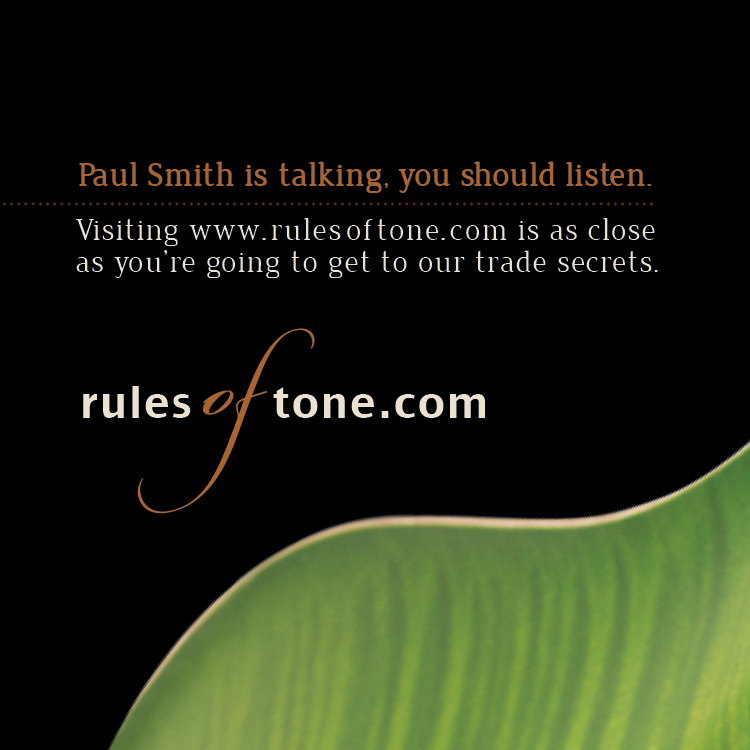 Though the actual Rules of Tone document is a trade secret, Paul opened up to the public to share some of his coveted knowledge. 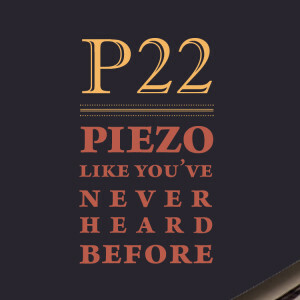 This was a great opportunity for PRS to engage with their audience and to create brand loyalty. 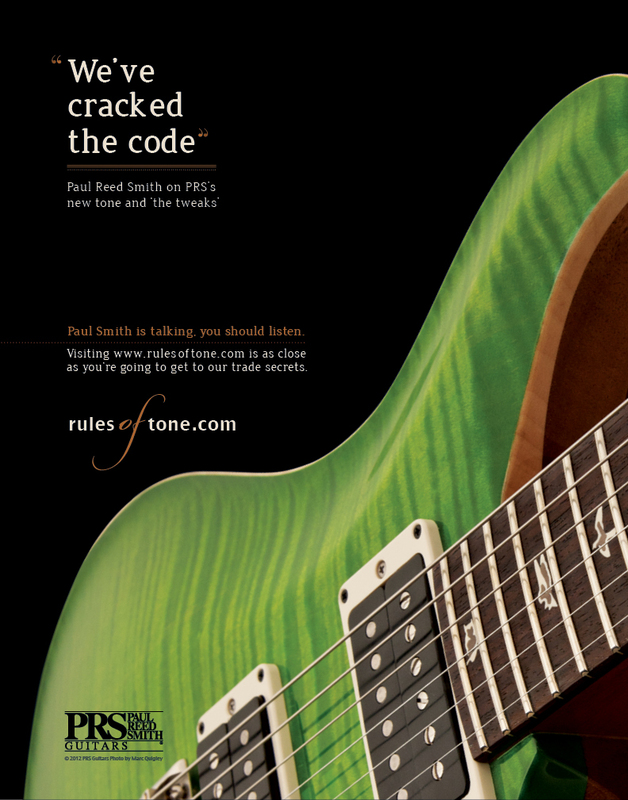 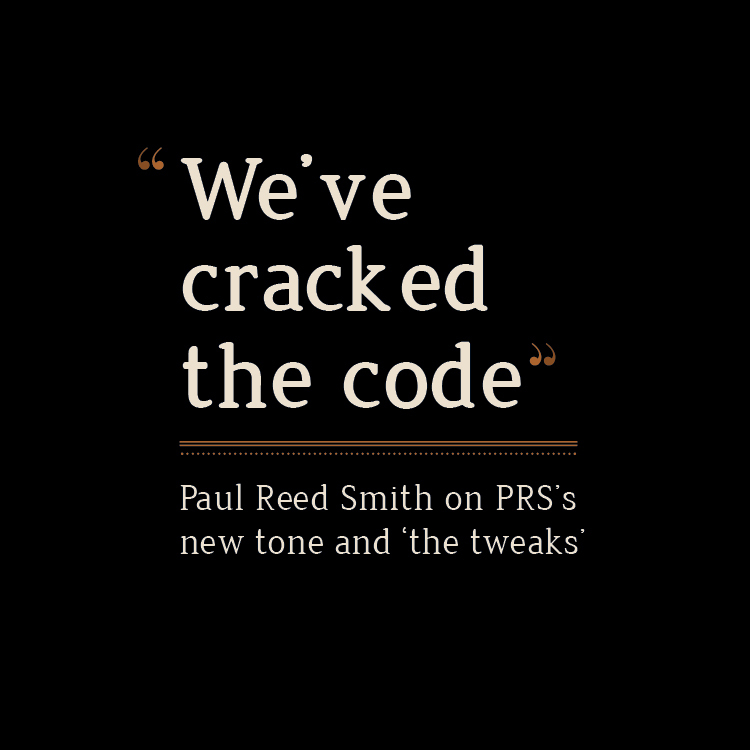 Our ad drove a very large amount of web traffic to the Rules of Tone website, generating buzz and getting people across the web talking about Paul’s revelations.